Situated in the province of Rome, along the slopes of the Alban Hills, Rocca Priora is one of the towns of the Castelli Romani area, located at a higher altitude (768 meters), a position that allows to enjoy the cool fresh air in the Summer and Winters whitened by snow. Archaeological finds unearthed in the area evidence that the area was inhabited since ancient times, historians believe that it arises on the ruins of antique Corbium, a city contended over the centuries by Equi and Romans. 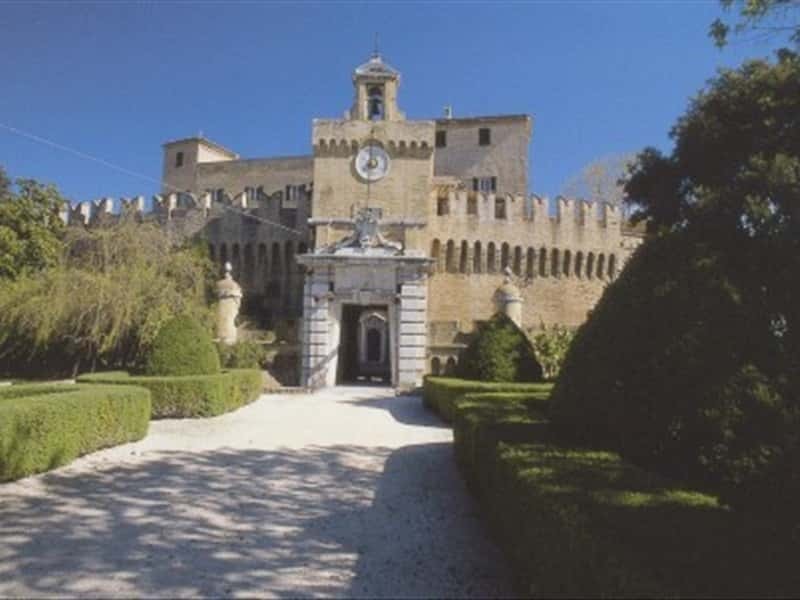 In the XI century it developed into a well-organized and fortified castrum, which belonged to the Counts of Tusculum, and later was assigned to Annibaldi. Destroyed by the Rienzi in 1353, it was ceded to the Savelli, who rebuilt of the village and ruled the lands for a long time, until, due to poor economic conditions of the family, it was taken over by the Camera Apostolica. - the Church of Our Lady of Good Counsel. This town web page has been visited 65,805 times.